The City of Bethlehem retained Phillips Preiss to reexamine and refine its existing historic resource surveys, establish criteria and an action plan for additional landmark designations, and explore the idea of using tools outside of designation to preserve its rich architectural and cultural heritage. The strategies in the Preservation Plan dovetail with other City initiatives, so that preservation works to further – rather than restrain – economic development, neighborhood revitalization, environmental sustainability, affordable housing, and other desired goals. 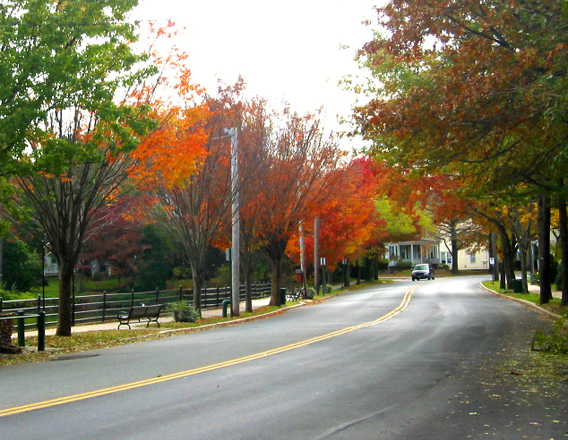 Radburn, a planned community designed by Clarence Stein and Henry Wright in 1929, has been an inspiration for planners and architects around the world and a thriving neighborhood for over 80 years. Phillips Preiss, in coordination with Fradkin and McAlpin Architects, created Guidelines for Architectural Control intended to help preserve the character of this National Historic Landmark planned community. The firm has also advised the Radburn Association in the expansion of Radburn school, the reconstruction of the historic Plaza building and in the design and planning for the development of a major vacant site.